Any woman can tell you, that walking out of a salon with a fresh blow-out gives her a little more confidence for the rest of the day. 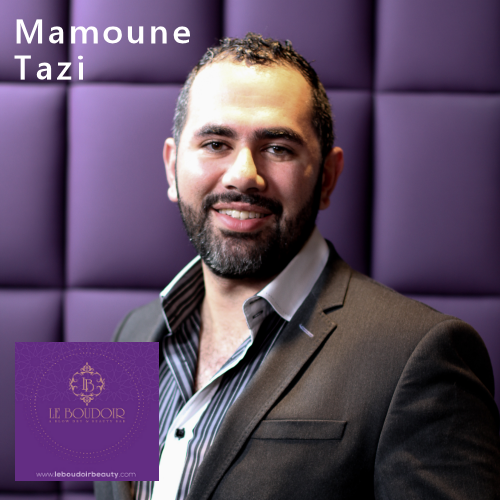 Mamoune Tazi, owner, and founder of Le Boudoir, captured that. But before the brand had 3 thriving locations in their 3 ½ year history, Mamoune had a different beginning. Born and raised in Morocco, Mamoune’s future was already laid out for him. He decided he was going to be a lawyer, just like his father. At the age of 18, he decided to move to France to study law. While he was there, he found himself visiting Paris quote often. In Paris, Mamoune went to different types of shows and fell in love with the hair. With his new interest, his father and uncle soon decided to invest in a hair salon in the U.S. Mamoune got involved in the industry, which his father supported 100%. Soon after, he studied hair in cosmetology school, where he met his wife Alena. Mamoune was able to pick up and learn skills during school, at a blow dry bar. He thought it was creative and fun environment – and from there was hooked. I asked Mamoune why a blow dry bar? Besides the fun environment and setting, he wanted to be different in nature. With a blow dry, it’s an easy service. When someone gets their hair done, the “blow dry” is the final product – just like saving the dessert for last. When Mamoune opened his first location, he wanted to create an experience for everyone. 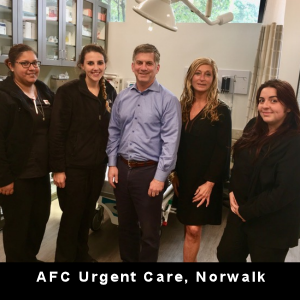 His goal is to have his clients leave with a smile. “I like to keep beauty simple,” Mamoune said. “Women tend to complicate it. 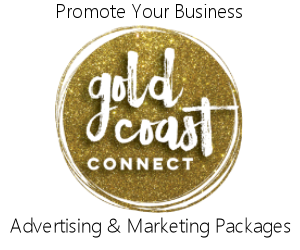 I like to change the perception of how they feel.” He also believes that every detail in the business matters. Which is why he carefully selects his staff, making sure they have qualities such as being genuine and humble. To be so successful in a short period of time, Mamoune will tell you that you have to believe in what you love, and always appreciate yourself. You can always find him at one of the locations, talking with the staff and developing new and exciting ideas. “It’s important to have core values and sticking to it,” Mamoune mentioned. “It’s all about building beautiful relationships. And speaking of beautiful, I was able to visit the Westport location for this interview. The girls in there were friendly and were able to tame my blonde mop into a fresh, sleek blow-out. I certainly felt beautiful walking out the door. 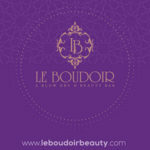 Le Boudoir is open 7 days a week at any of their 3 locations in New Canaan, Darien or Westport. You can make an appointment either online or over the phone. They even have at-home services when you just don’t want to leave the house.